We are experts in electronic plating for components such as connectors, filters, isolators, circulators, pin diodes, glass-sealed transmitters and EM l/RF shielding. Keystone is recognized as an industry pioneer, having developed and implemented many proprietary techniques in electronics plating applications. Our customers depend on our understanding of ASTM, AMS, Military and commercial electronic plating specifications to ensure highly accurate, professional results. 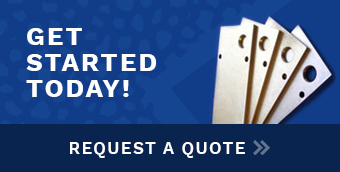 We are a one stop source for all of your metal finishing needs. Contact us today for a price quote on any of your metal plating needs.